PHCA-sponsored yoga class bids farewell and good luck to a great teacher! We often asked residents what sort of classes they’d like to see at West Penn, and the most common response was “yoga!”. The PHCA was able to deliver on this in 2009, when we worked with local yoga teacher Lauren Williams and West Penn to arrange a day, time and space. To make the class accessible to all residents, it was agreed that it would be on a donation basis, and West Penn agreed not to charge for the room. Two and a half years later, the class is still going. 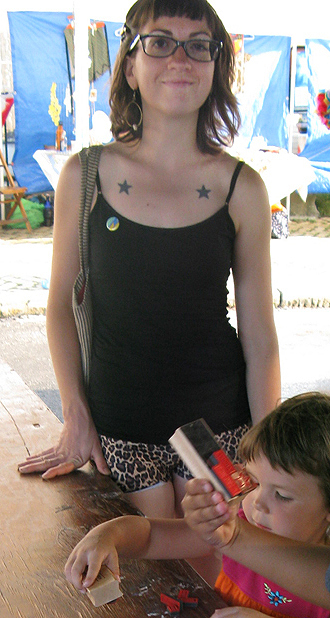 Another Polish Hill resident, Ilona Auth, took over the class in September 2010. Ilona’s positive energy, humor, and supportive attitude have created a great class environment where students feel comfortable trying new things. The class has remained small, with about four regulars and other attendees who come occasionally. This year, the class was moved to a quiet, carpeted, air conditioned room off the gymnasium. The yoga class will soon be undergoing another transition: this evening is Ilona’s last class. She will be moving to Rochester, New York to attend film conservation school. After this evening, the class will go on hiatus until September, when we resume with a new teacher. If you’ve been thinking of coming to yoga, please consider coming this evening. The class is from 6:30 – 7:30, and it’s a suggested donation of $7. If you cannot attend, but would like to know when the class starts up again, email us and we’ll put you on the contact list. 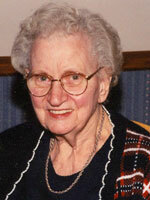 Josephine K. Lawniczak, one of the founding members of the PHCA, passed away on Friday, February 17, at the age of 87. Josephine is the person who came up with the name Polish Hill Civic Association, and she was proud that the suggestion was accepted. She was also the former recording secretary for the Polish Women’s Alliance Group 214, and a former election committee chairman of the 6th Ward. In recent years she lived in Lawrenceville, but she was formerly an active member of the Immaculate Heart of Mary parish. We salute this accomplished lady for her many contributions to her community, and her role in establishing what is now one of the oldest neighborhood groups in Pittsburgh. Ready the full obituary from the Pittsburgh Tribune Review. I’m sure that, with the weather that we have been having over the last couple weeks, everybody is thinking of February 2010’s record snowfalls. The Polish Hill Winter Team, those stalwart volunteers, are already out on the sidewalks and staircases. Many thanks go out to team members Terry Doloughty, Josiah Parkinson and Patrick Singleton for their efforts today. Their efforts are very much appreciated by pedestrians in our neighborhood. Best of Pittsburgh… Drum roll, please! It seems that congratulations are in order for some very special Polish Hillarians! Our friends at Copacetic Comics won 3rd place for Best Store to Buy Comics. This is definitely BLOGSKI’s favorite bookstore. So, so much more than comics, Copacetic carries small press, fiction, music and all of it overseen by the very knowledgeable Bill Boichel. Special bonus: Copacetic Comics is part of the Dobson Street Holiday Fair, taking place on December 18 and 19. It’s a little chilly for a dip, but remember next summer, that the West Penn Pool was listed as the 3rd Best Place to Swim. Under the category of Best Bus Route, the 54C took first place! Blogski can certainly attest to how convenient this particular route is to several neighborhood shopping districts and attractions. Finally, BLOGSKI is pleased to announce that, under the write-in category, we were selected as Best Blog! Thank you so much! Also, as a small piece of trivia, Best Unidentified Goat, a write-in win from 2007, has resurfaced. Blogski has searched the archives to no avail, and cannot provide a link. Sorry to disappoint. The Pittsburgh City Paper Best of… edition is posted online. Pour yourself a cup of coffee and settle in for a good read. Our city lost a talented sculptor, environmental advocate and collaborative artist last Thursday. John Metzler was founder of Urban Tree Forge, a haven for creative reuse of salvaged wood from locally sourced urban projects or downed trees. His artistic focus was turning discarded pieces into functional works, from flooring for Friends of the Pittsburgh Urban Forest … to twelve oak-slab tables for the G-20 Summit at Phipps. John was immersed in Pittsburgh’s art community, inspiring collaboration, engagement and participation. He was the new president of Pittsburgh’s Society of Sculptors and a juror for this year’s Artists’ Market at Three Rivers Arts Festival. One of his recent exhibits, Resolutions, featured his original furniture pieces along with works by other artists, including his longtime partner, Randie Snow. I first met John at a GPAC (Greater Pittsburgh Arts Council) meeting earlier this year. I was new to the city’s varied arts organizations. John immediately introduced himself, engaged me in conversation with fellow artisans, and spontaneously invited me to see the Resolutions show nearby. He was friendly, hardworking and committed to both the arts and the environment. A feature article about his work appeared just two weeks ago in the Post-Gazette. In lieu of flowers, memorial contributions may be made to Friends of the Pittsburgh Urban Forest or John’s daughter, Chelsie Mae Metzler. 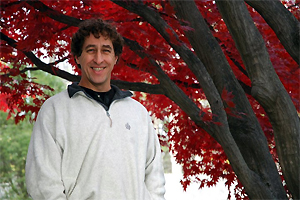 There will be a tree dedication ceremony in John’s honor on Sunday, May 23rd at 12:00 p.m, Allegheny Commons Park. Reception to follow at the New Hazlett Theater. This stalwart bunch is scout Troop #73 from Lawrenceville, and their good deed last Saturday was to come to Polish Hill and work in the rain alongside the other volunteers to plant flowers at Brereton and 30th. We very much appreciate them giving up a Saturday morning to do this and would like to issue our heartfelt thanks to them for the help and the good spirits. Well, the G-20 summit has come and gone, and nothing harmed our neighborhood. The constant helicopters were kind of annoying, but aside from some police visits, Polish Hill remained quiet. The PHCA would like to extend a thanks to all our residents, who remained calm during the excitement of the past few days. We would also like to thank The Pittsburgh Medical Project, an collaborative endeavor of street medics and alternative health clinicians from all over the nation, the Eastern Seeds of Peace Collective, and Lentil Soup, a mental health advocacy organization. These young people came to town to help people injured in the course of the protests. They assisted protesters as well as numberous Pittsburgh residents who were watching the protests.. The medics worked out of the Falcons building, the site of the former Emma Kaufmann Clinic. It was nice to see the building serving as a clinic again, even if just for a short while. The medics were impressed with Polish Hill and the reception they got from people here. Klavon’s is just down the hill; have you been there recently? And did you know that they serve lunch? 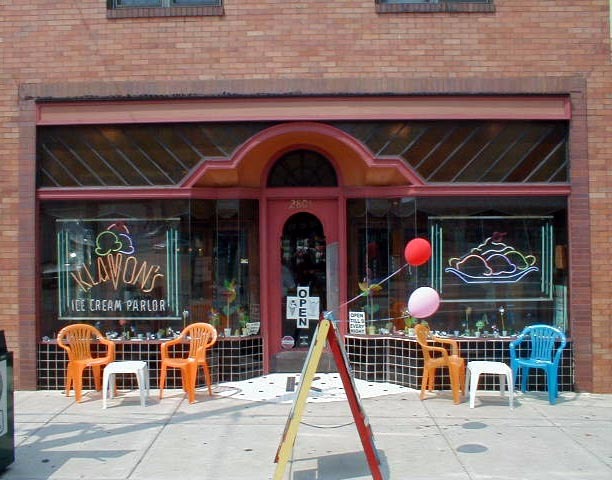 Klavons’ summer hours began on May 1, hours are now Mon-Tue 10-5, Wed-Fri 10-9, Sat and Sun 12-9. That presents a lot of opportunities to have a fine ice cream sundae or a malted. Check out Klavon’s lunch menu on their website. 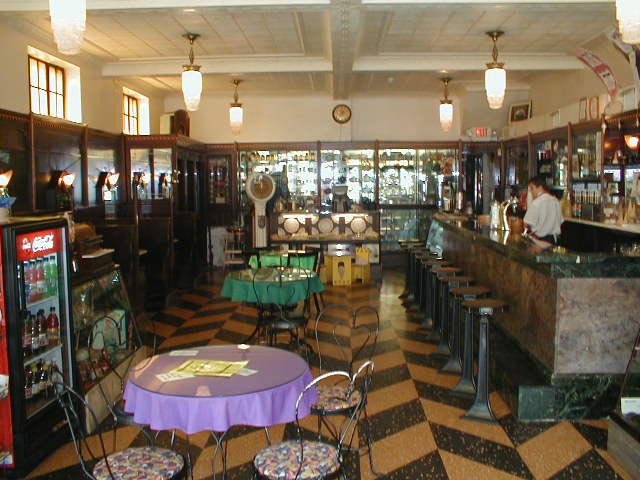 The site also has an ice cream menu and features a nice history of Klavon’s, with family photos. There’s a great article about Klavons in the Tribune-Review. As Mayor, I have the honor and privilege of telling the story of each of our neighborhoods. On April 4th the story of Stanton Heights took an unexpected turn. 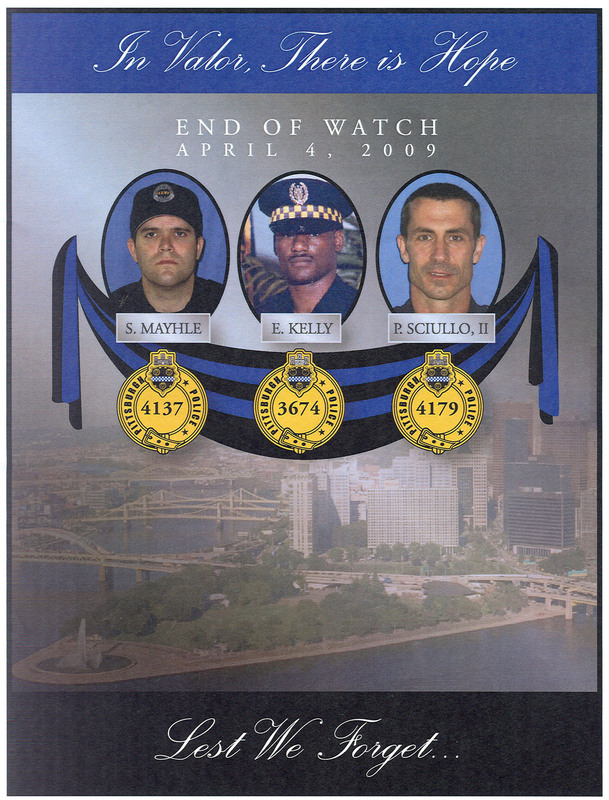 We lost three Pittsburgh Police Officers who worked to protect our families and neighborhoods. As we endure and overcome these challenges and misfortune, we find consolation and support within our community. We watched as the entire City came together to mourn with the families and the police to remember those that they lost, and to support them. As difficult as it is, they continue to find the strength to come to terms with this tragedy, while never forgetting what happened on that day and the sacrifices that were made. As a City, we are hurt but not broken. The sea of blue lights and flags present on every block and street across the City has been just one illustration of the unwavering support present in each of our communities. What the lives of Officer Kelly, Officer Mayhle and Officer Sciullo have taught us, what allows us to go on, is that there can be no higher calling than doing all that we can, even at the risk of our own lives, to care for each other. To provide for our neighbors’ welfare. To “Protect and Serve” one another. Every day thousands of men and women wake up, put on their uniforms, and report for duty. Day in and day out, they patrol our streets to keep neighborhoods safe. It is a calling they have devoted their lives to. To protect and serve. Our three fallen heroes, their actions, and their sacrifice define what it means to be an officer. I encourage all of you to remember these brave men, and all of our Officers for the sacrifices they make on a daily basis. The Fraternal Order of Police has set up a fund for the families of three officers. To contribute, please send a check, made out to the Pittsburgh Fallen Heroes Fund, to Greater Pittsburgh Police Federal Credit Union, 1338 Chartiers Ave., Pittsburgh 15220. At the Immaculate Heart of Mary Church in Polish Hill, Palm Sunday Mass was said for fallen Pittsburgh police officers Stephen Mayhle, Paul Sciullo and Eric Kelly, shot Saturday by a young man during a domestic dispute call. The PHCA wishes to express our condolences to the families, friends and colleagues of Stephen Mayhle, Paul Sciullo and Eric Kelly. Our thoughts are with them. There will be a viewing of the fallen officers open to the public beginning on Wednesday, April 8th at 6 pm and throughout the night until Thursday, April 9th at 10 am at the City County Building at 414 Grant Street. A fund has been established for the families of the officers through the Greater Pittsburgh Police Federal Credit Union, 1338 Chartiers Avenue, Pittsburgh PA 15220, or at www.pittsburghpolicefop.com. For more information call 412-922-4800. You may designate on the check or money order where you would like the money to be spent (ie children’s college fund, etc. ).